Evidex® Signal Management is a next generation pharmacovigilance workflow platform that allows an organization to track and resolve safety signals and inquiries. 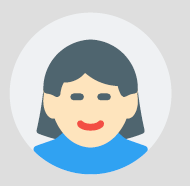 Built within Evidex’s best-in-class user interface, ESM provides audit ready tools that safety reviewers want to use. A fully validated off-the-shelf configuration based on GVP IX signal management guidelines, offers fast, compliant, and lean implementation, while maintaining the flexibility to meet any organization’s unique needs. Fully integrated and automated signal detection from multiple data sources, powered by Evidex’s Data and Analytics module, provides a wholistic, modern approach to pharmacovigilance. 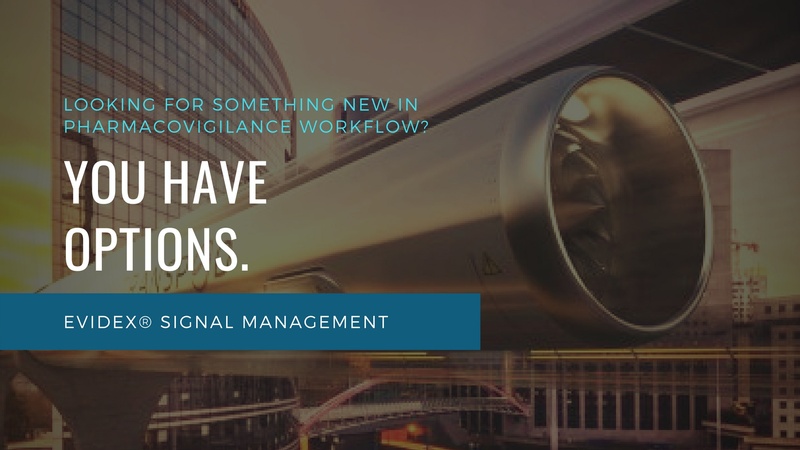 New to GVP Module IX or looking for more information on how Evidex Signal Management, can help organizations detect, track, and resolve safety signal and inquiries in compliance with GVP IX? 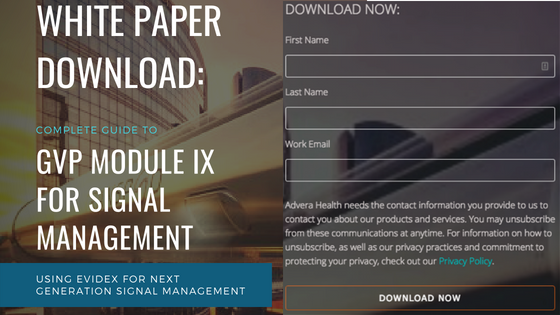 Download the White Paper: The Complete Guide to GVP Module IX for Signal Management. 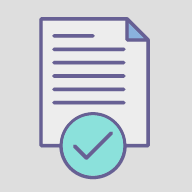 Built within the Evidex framework, Evidex Signal Management provides audit ready tools that safety reviewers want to user. Fully integrated and automated signal detection from multiple data sources, powered by Evidex Data & Analytics provides a wholistic, modern approach to pharmacovigilance. 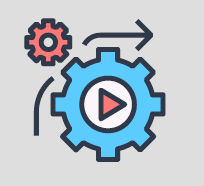 Validated off-the-shelf configuration based on GVP Module IX offers fast, compliant, and lean implementation, while maintaining the flexibility to meet any organization's unique needs.